Let us run this service to help your website with all major search engines. 100% Checklist. Required with any of our website designs. We can run this service that will allow all areas of your site to be perfect for all search engines and allow thier 'bots' to mark at 100% and help move your website up the rankings. Optimisation will allow search engines to happily tick what they are looking for so you achieve the best ranking your site can before you even spend any money on SEO services. 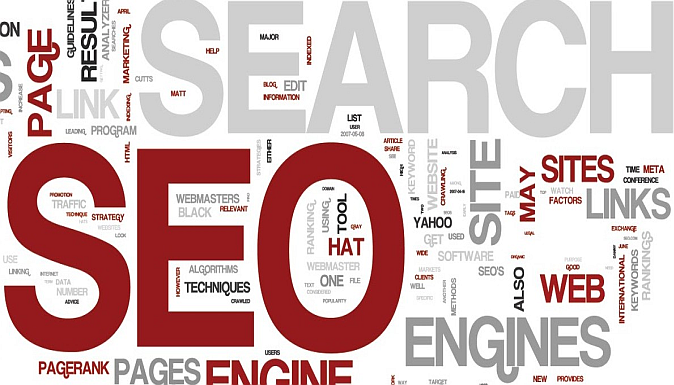 If you can impress the top search engines than they will reward you with moving your website rankings. *Pending money spent by competitors. Allows search engines to easily travel your site. Rewards you with better rankings.